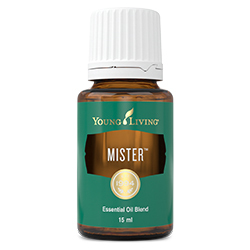 p>Created for men of all ages, Mister™ essential oil blend helps balance emotions and promotes feelings of tranquillity during challenging times. 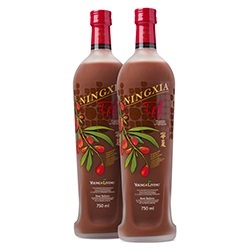 This balancing and relaxing blend complements the Young Living Prostate Health supplements and supports overall emotional and mental wellbeing. When diffused or applied topically, Mister may promote feelings of forgiveness, peace, and self-worth. 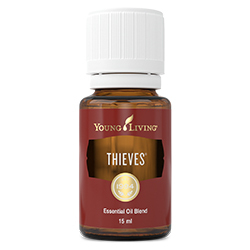 Apply to lower back, pelvis, ankles, or feet to help release negative emotions. 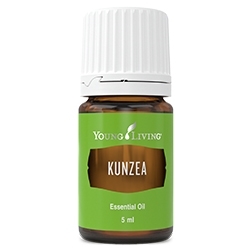 Diffuse to help dispel occasional stress and promote inner-body balance. 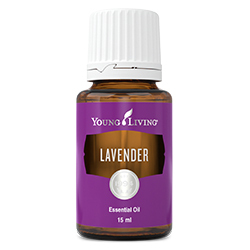 Sesame (Sesamum indicum) seed oil, Sage (Salvia officinalis) oil †, Fennel (Foeniculum vulgare) oil †, Lavender (Lavandula angustifolia) oil †, Myrtle (Myrtus communis) oil †, Yarrow (Achillea millefolium) oil †, Peppermint (Mentha piperita) oil †.